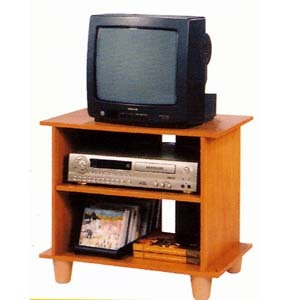 TV/VCR Stand. Beautiful Design. Easy to Assemble. Size: 23-1/3 x 15-1/4 x 17-1/4H..